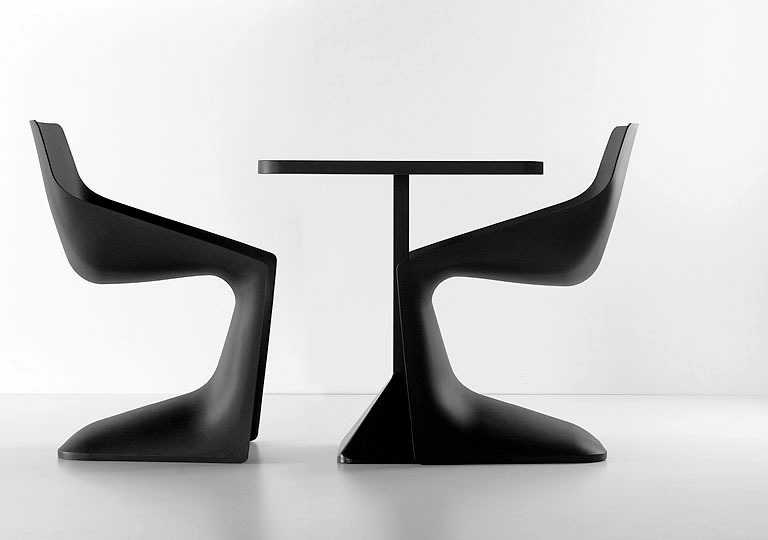 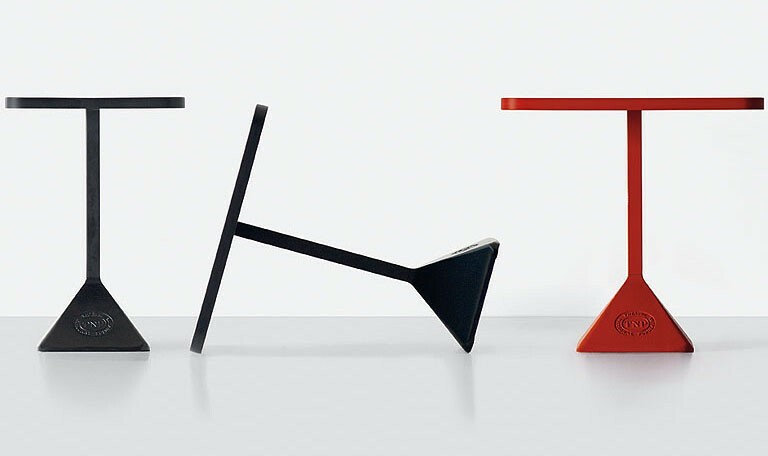 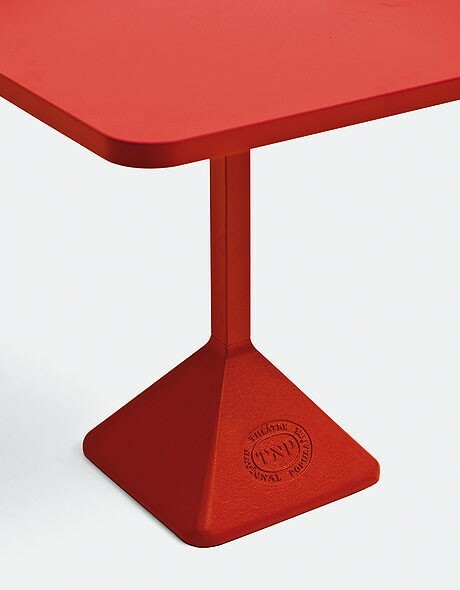 The TNP occasional table, designed by Christophe Pillet for the Théâtre National Populaire, one of the most prestigious French cultural institutions, is a new and important protagonist for furnishing homes and community areas. 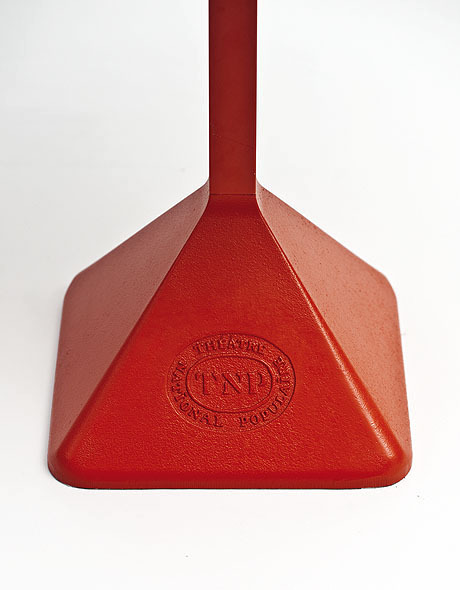 Its cast iron base, personalised with the theatre’s logo, supports a square or rectangular top. 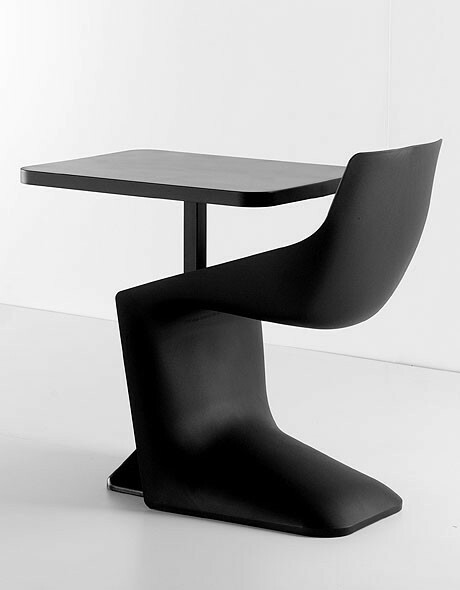 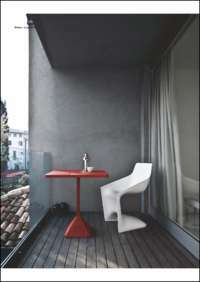 All parts are lacquered in three colors: white, black or red.